4 AMB., 2 DORM. 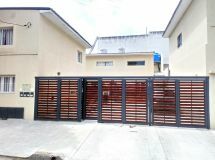 - 120 M2 CUB. 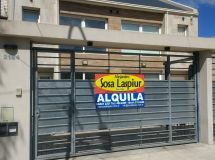 24 MESES DUPLEX 4 AMB. 3 AMB., 2 DORM. 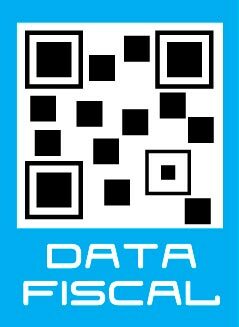 - 70 M2., 55 M2 CUB. 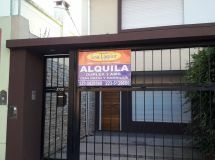 ALQUILER 24 MESES DUPLEX 3 AMB. C/COCH.